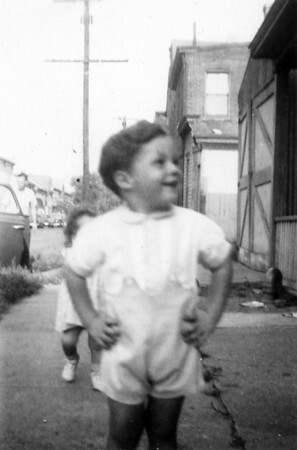 When possible will eventually file to specific years. 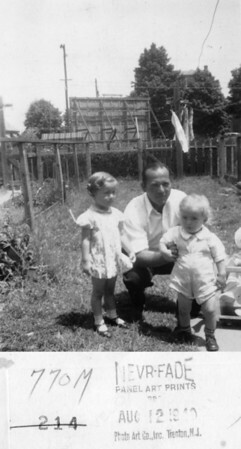 1940 Veronica Ellen (Kuck) Szymanski, Louis "Bill" Keating and John Henry Kuck. 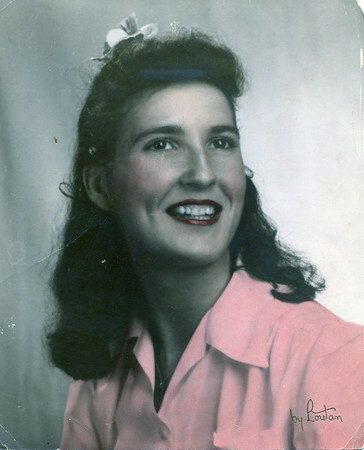 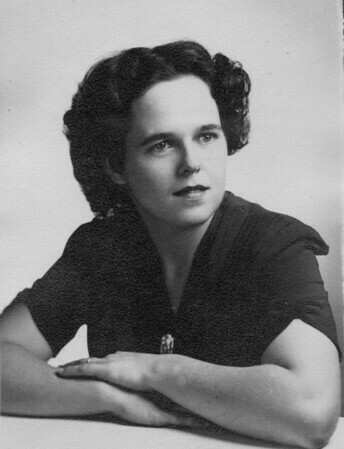 Undated Margaret Ruth (Keating) (Taylor) Kuck. 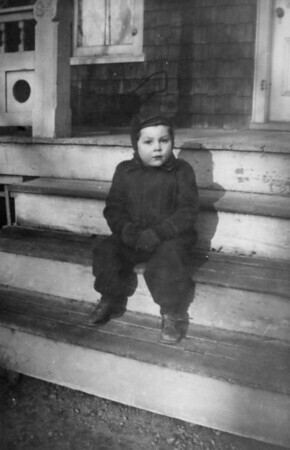 Undated Thomas Taylor, son of Margaret Ruth (Keating) (Taylor) Kuck. 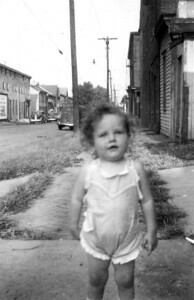 April 5, 1943 (photo development date) Thomas Taylor, son of Margaret Ruth (Keating) (Taylor) Kuck. 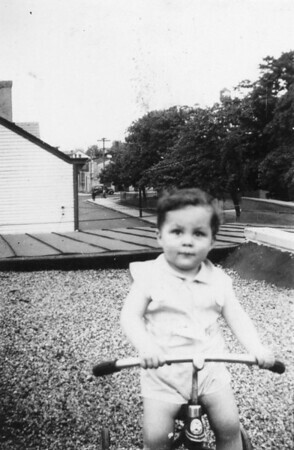 September 25, 1943 (photo development date) Thomas Taylor, son of Margaret Ruth (Keating) (Taylor) Kuck. 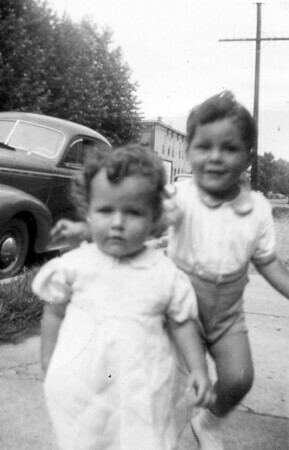 September 13, 1944 (photo development date) Anita (Taylor) Platek and Thomas Taylor, children of Margaret Ruth (Keating) (Taylor) Kuck. 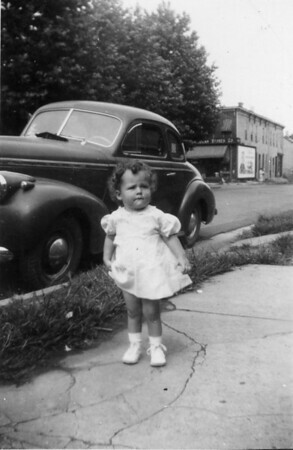 September 13, 1944 (photo development date) Anita (Taylor) Platek, daughter of Margaret Ruth (Keating) (Taylor) Kuck. 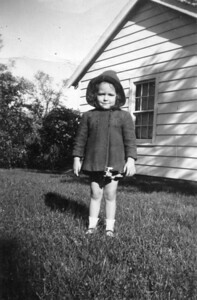 Undated Anita (Taylor) Platek, daughter of Margaret Ruth (Keating) (Taylor) Kuck. 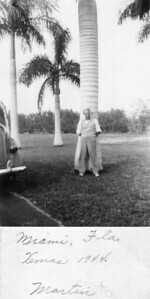 December, 1944 Martin Kuck in Miami, FL. 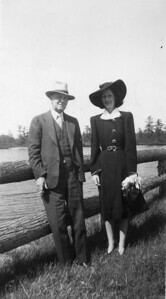 Undated Anna Regina (Keating) Morris and friend. 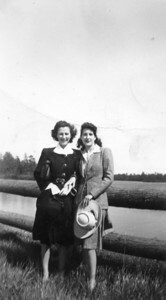 Undated Anna Regina (Keating) Morris and Veronica Alice (Keating) Golaszewski. 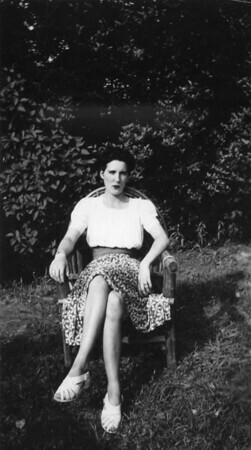 Undated Veronica Alice (Keating) Golaszewski. 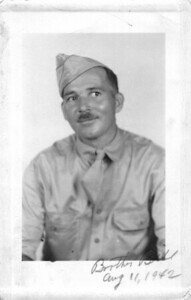 August 11, 1942 Louis A. 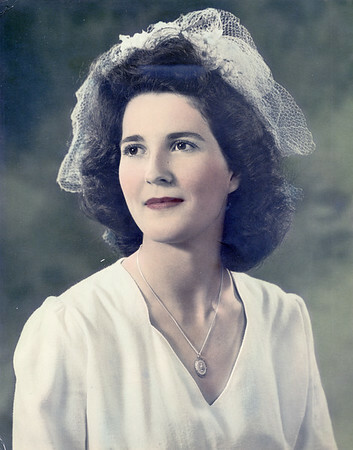 (Bill) Keating. 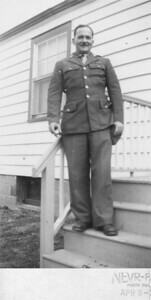 May or April 1944 Louis A. 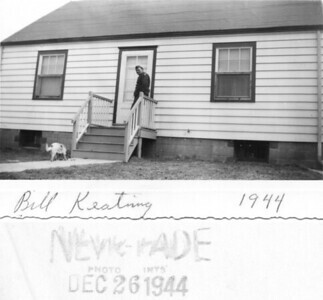 (Bill) Keating at the home of Mary & Henry Kuck, Hazel Avenue, Trenton, NJ. 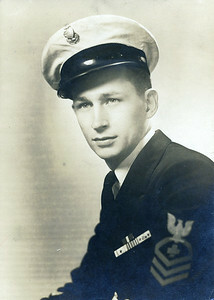 1944 Louis A. 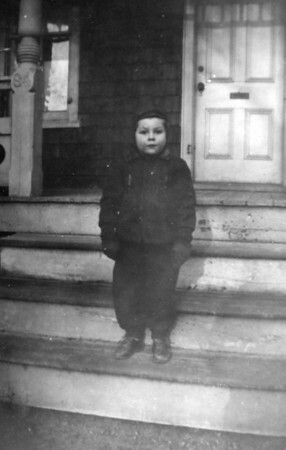 (Bill) Keating at the home of Mary & Henry Kuck, Hazel Avenue, Trenton, NJ.